Senegal is one of the most stable democracy in Africa and is the cradle of internationally renown musicians such as Youssouf N’Dour. 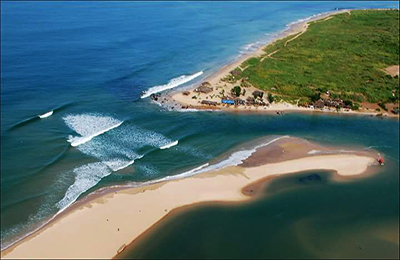 At Africa’s westernmost point, Dakar Peninsula has a swell window ranging from the South East round to North – a surfer’s paradise ! 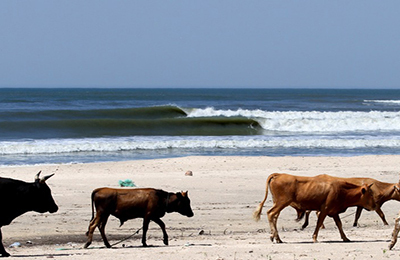 You will feel one of the iconic Endless Summer movie surfers on their wild Africa voyage. It is a great place for those, who want to focus on surfing, ease into the relaxed African lifestyle and embrace the beauty of the nature reserve. You can choose between single and double rooms. All weekly packages include copious breakfast and dinner served by the pool. Initiation and Intensive Surf and SUP learning programs are available. The South of Senegal is well-known for the happiness and kindness of the people, long white sand beaches and empty waves for all levels. Sandy beaches will be perfect for learners. Empty point breaks, with endless waves lasting up 1 minute and powerful beach breaks will be a true dream for advanced surfers. Private bungalows accommodation with lovely garden and terrace. The bar and restaurant with free Wifi and a lovely garden area. 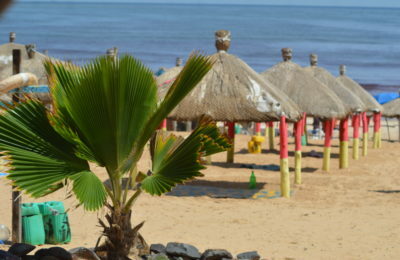 In your free time you can enjoy a wide range of activities - simply relax at the beach or discover the famous senegalese culture. Wake up with the West African sun, open the door and jump straight into the sea. 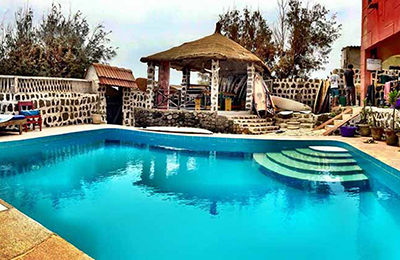 This is the life at the camp, the very first local and familiar surf camp in Senegal. A big breakfast is waiting for you. Life is very simple in contact with nature: the beach is absolutely virgin, the roads are sandy and local shops are a few minutes by walk. 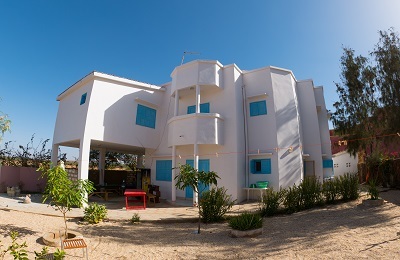 This surf camp is for who want to have a break from noises, stress and routine. Rythms are very slow and you’ll you will forget the flow of days and watch the clock.